Coriander Girl: Mother's Day just around the corner, Sunday May 12th! Mother's Day just around the corner, Sunday May 12th! 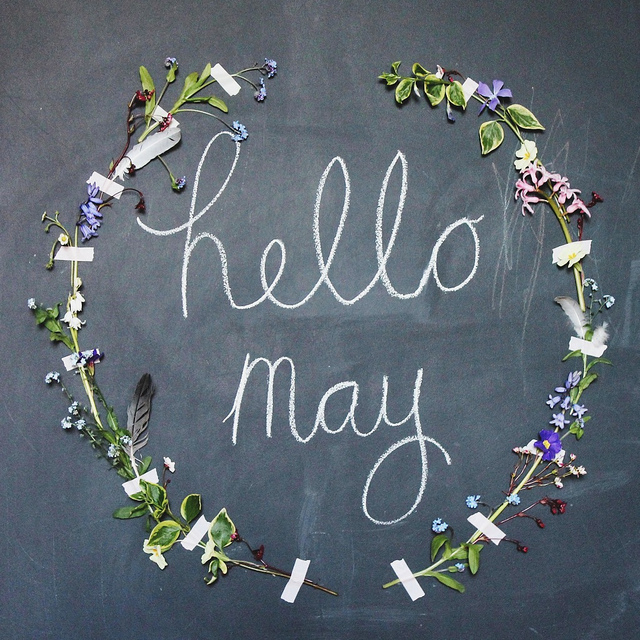 Hasn't May been the prettiest May ever? Because we had such a cold winter, Spring feels so much more exciting this year. And when Spring finally arrives it's always my reminder that Mother's day is just around the corner, this Sunday to be exact and so if you're ordering Mother's Day flowers for delivery, please have your orders in by Friday. You can also just pop in and grab a bouquet anytime between 11 and 7pm on Saturday and 10 to 5pm on Sunday. Also, we're so excited to share that the back garden is open for business this weekend. Sadly, we aren't renting to Urban Harvest (Colette Murphy, my sister from another Mr.) this year as the seedlings required more sun than our space could provide but we'll be selling some plants and garden decor of our own. Please come by this weekend and check it out! Urban Harvest can be found at 2457 Dundas Street West just north of Bloor. Happy planting everyone! !